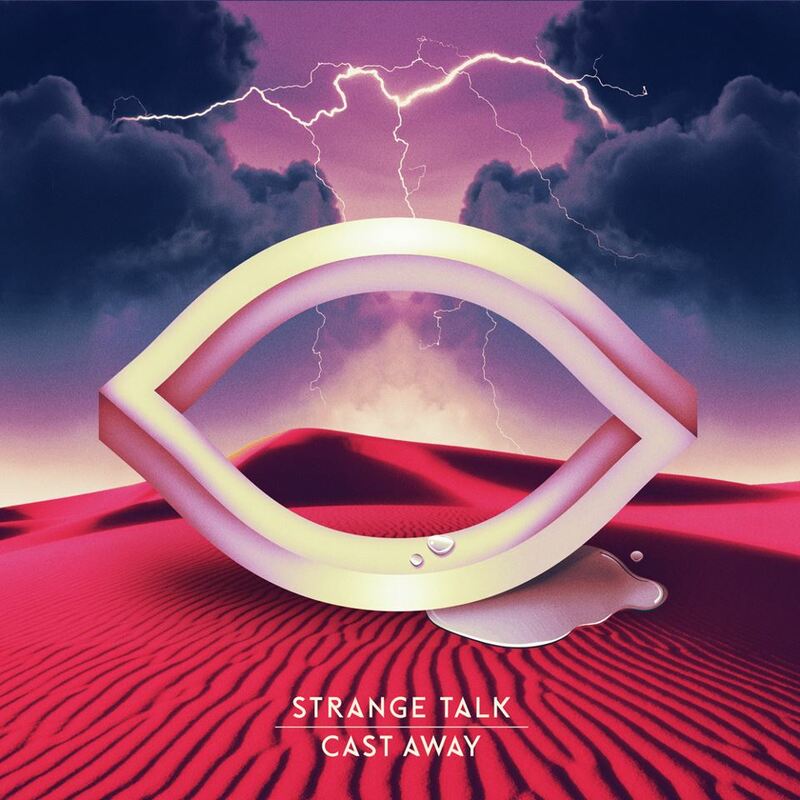 Hey guys, here's an exclusive sneak peak into the debut album Cast Away from one of my favorite Aussie electronica acts Strange Talk. Out of the entire album "Picking Up All The Pieces" would have to be the most reminiscent of their older work. Strong electro vibes, catchy vocals and hypnotic electronic undertones give this song a real ebb and flow feel about it. "Morning Sun" is probably the other standout track, worthwhile checking out. Thanks for this amazing blog! You are the BOSS!